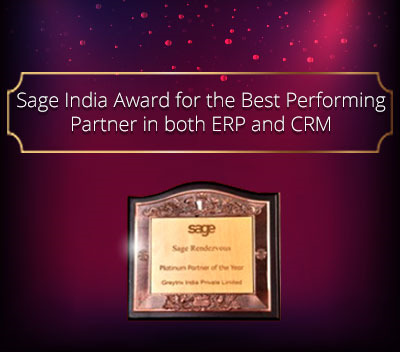 In Sage CRM 2017 onwards, Calendar tab has been optimized and new features has been added in Sage CRM. We have consolidated features of newly optimized Calendar tab in our earlier post. 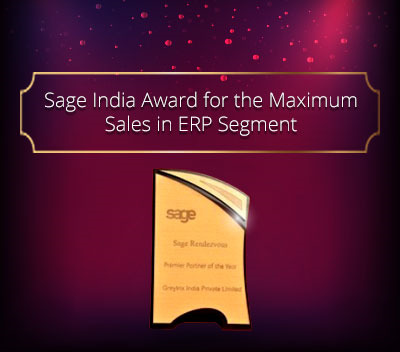 In this blog, we will explain how to enable old Calendar tab in Sage CRM 2017 onwards. 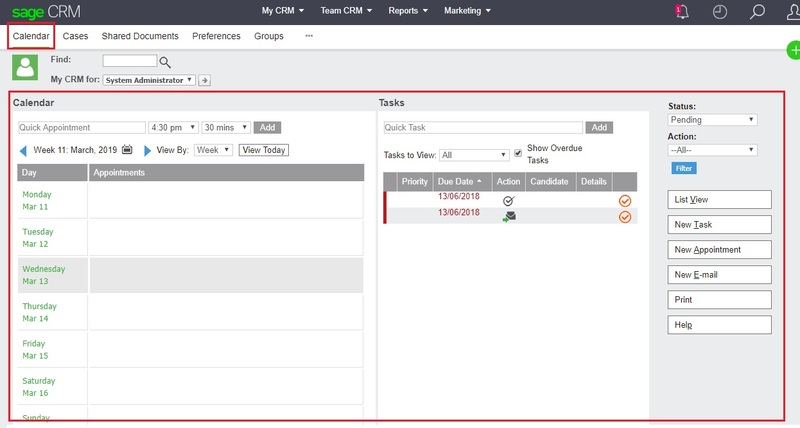 In Sage CRM 2017 onwards, user can see below Calendar tab view under My CRM as well as into Team CRM. Above Calendar tab is Tomcat dependent and sometimes loads little bit slow when this tab is clicked in Sage CRM v2017 onwards as compare to old Calendar tab which is available in Sage CRM v7.3. 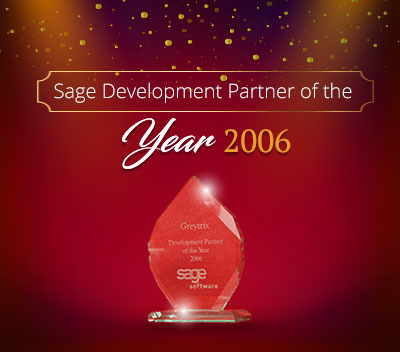 Due to this reason our implement staff came up to development team asking if old Calendar tab can be enabled in Sage CRM 2018 R3 version. Our development team was aware about Tab level definitions and they give a try to this and it worked as expected. Below steps has been taken by our team to do this. 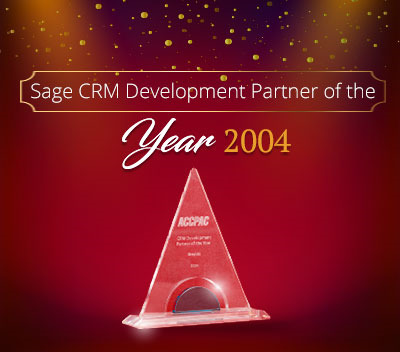 Login to Sage CRM with Admin user. Add below into Properties section as shown below screenshot. Click on Add Button and finally click on Save button. 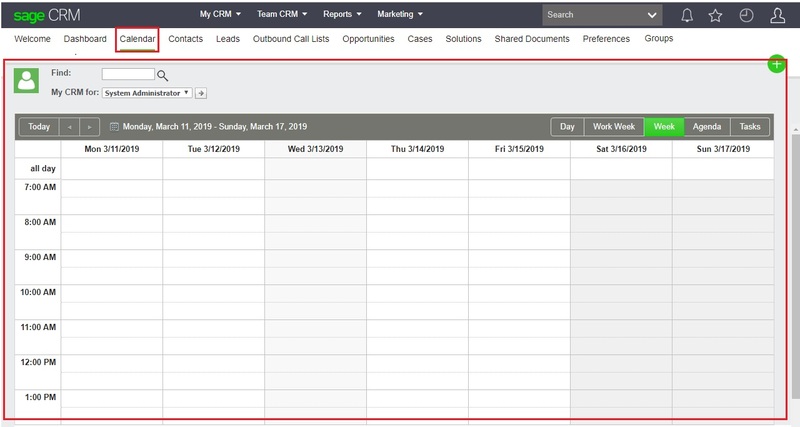 Once done, navigate to My CRM and click on old Calendar tab and you will see below screen. Similarly in System Menu, if you select the Channel option and follow same steps then old calendar can be enabled under Team CRM as well. 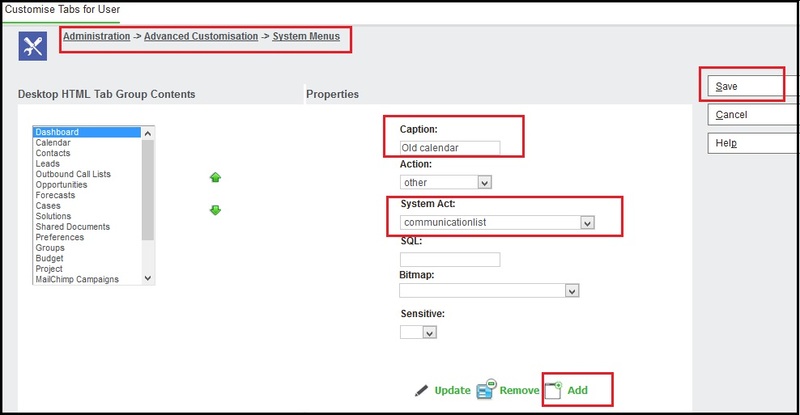 Can you use Calendar Control in your Self Service portal??? 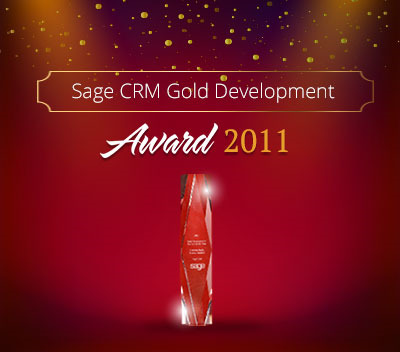 How to enable Export to Excel on Calendar List in Sage CRM?